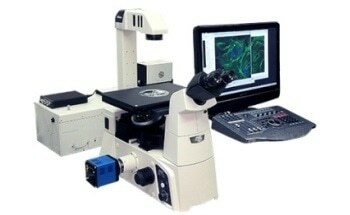 Using a standard upright optical microscope for life science and biological applications offers a number of limitations. 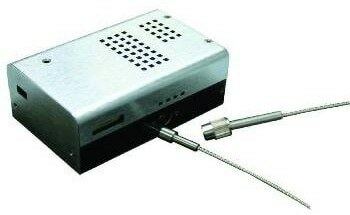 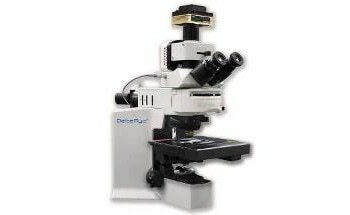 For example, inverted microscopes are generally used for studying cellular samples owing to their shape and properties. 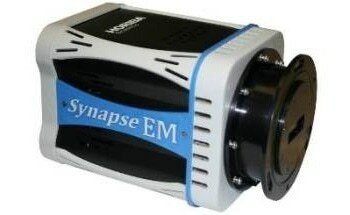 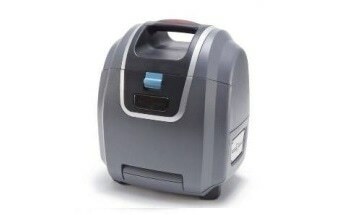 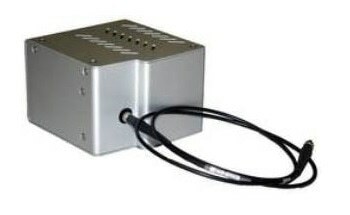 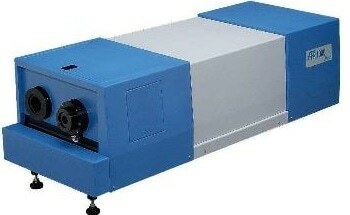 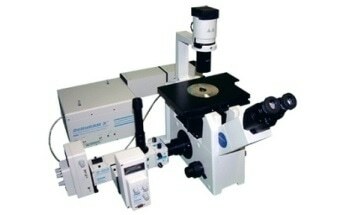 On the other hand, certain measurement techniques prove beneficial - for instance specific spectroscopic data, white light images and fluorescence images. 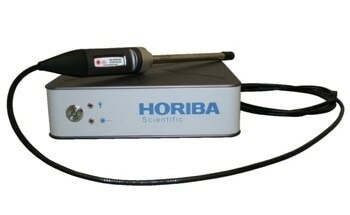 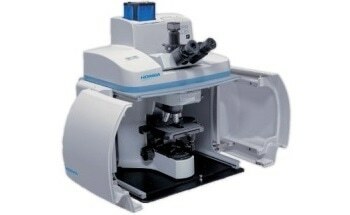 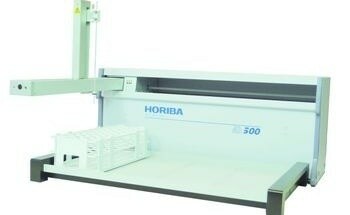 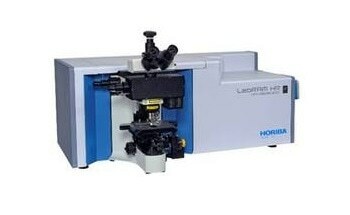 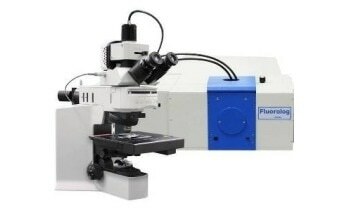 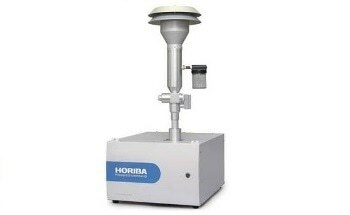 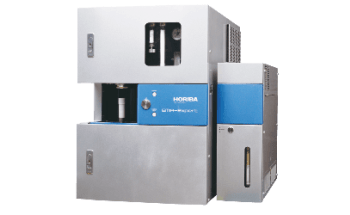 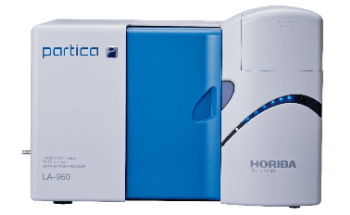 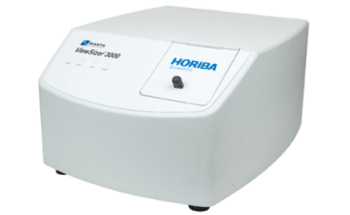 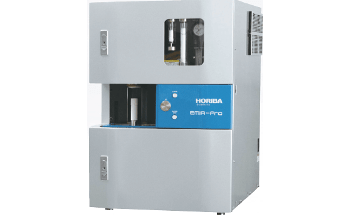 The LabRAM INV Inverted Raman Microscope available from HORIBA Scientific is capable of combining inverted optical microscopy with fluorescence and laser-induced Raman spectroscopic data. 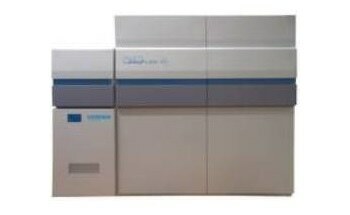 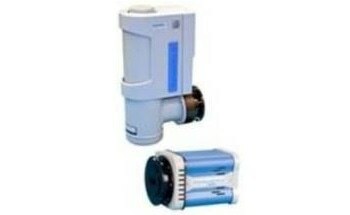 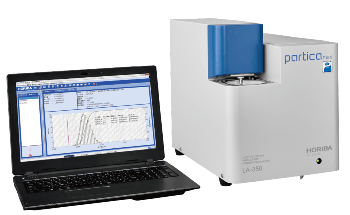 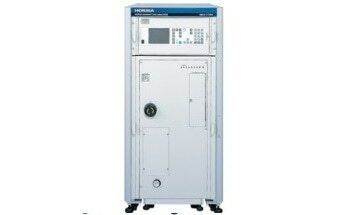 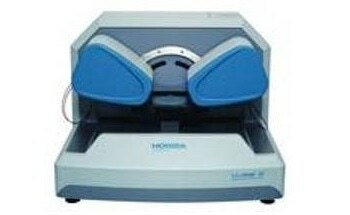 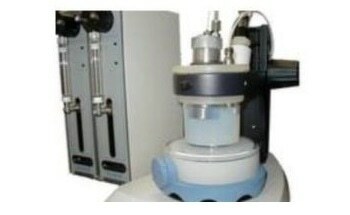 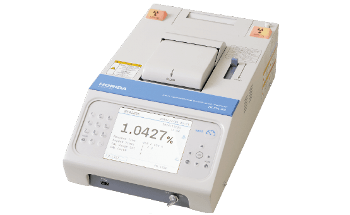 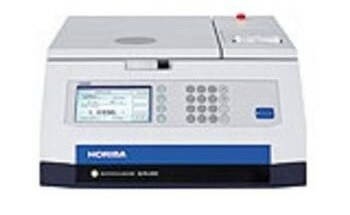 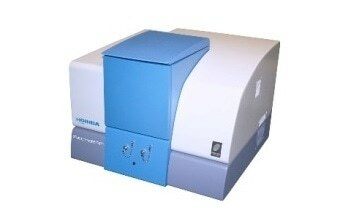 Additionally, an accurate characterization of samples could be achieved with specific spectral data. 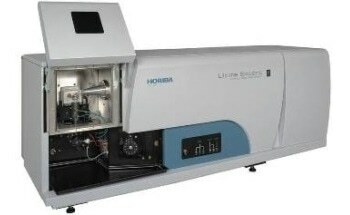 Details which cannot be accessed through standard imaging modes become evident, like phase determination, specific molecular identification, and other fine molecular bonding effects. 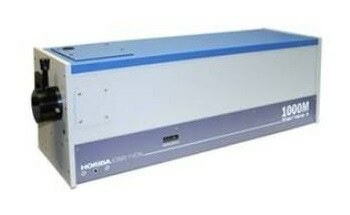 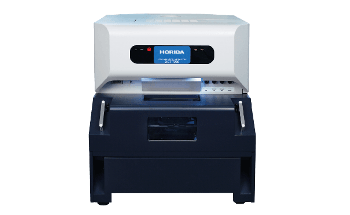 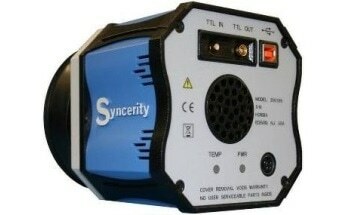 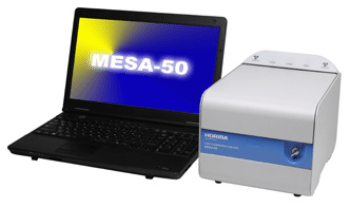 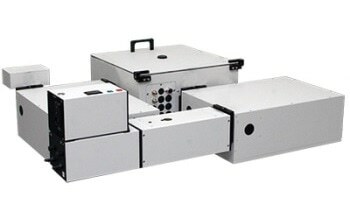 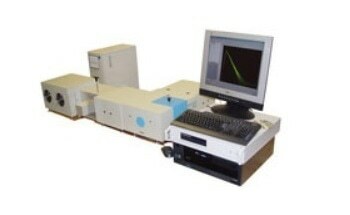 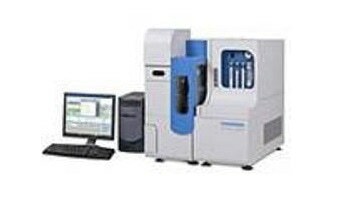 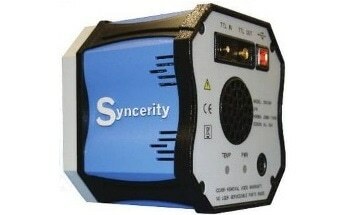 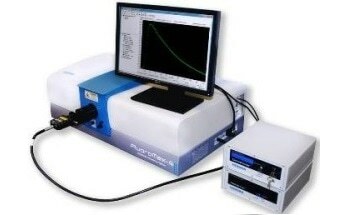 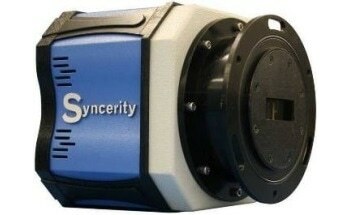 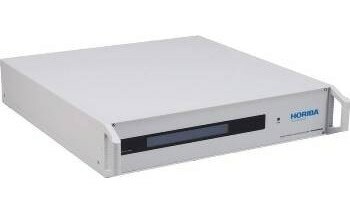 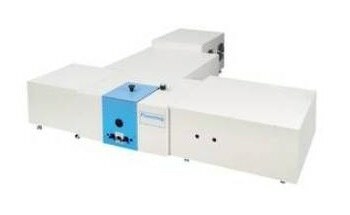 The instrument’s true confocal spectroscopy configuration offers spatial discrimination on the micron scale.